In the spirit of “taking items that are covered in dust and turning them into someone else’s lust” comes the Rock n’ Roll Swap Meet, a music-exclusive swap meet for collectors, music junkies, and musicians to come and share their wares. The Rock n’ Roll Swap Meet came to fruition as a spin-off of the Urban Flea Market, and for Kate Wheadon, co-founder and executive director of Urban Flea Market and the main organizer of Rock n’ Roll Swap Meet, this swap is a new way for the community to come together through music. 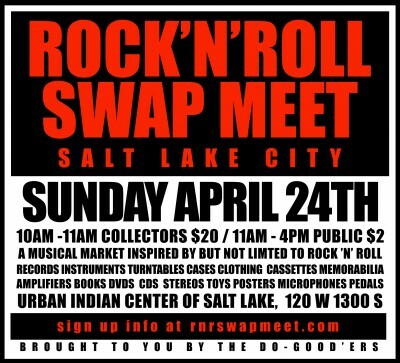 The first Rock n’ Roll Swap Meet will take place at the Urban Indian Center of Salt Lake on April 24 with a special collector’s hour from 10 to 11 a.m. for $20. The meet will be open to the public from 11 to 4 p.m. for $2 and is free for children under 12. For Wheadon, this swap is a new way to bring the community together. 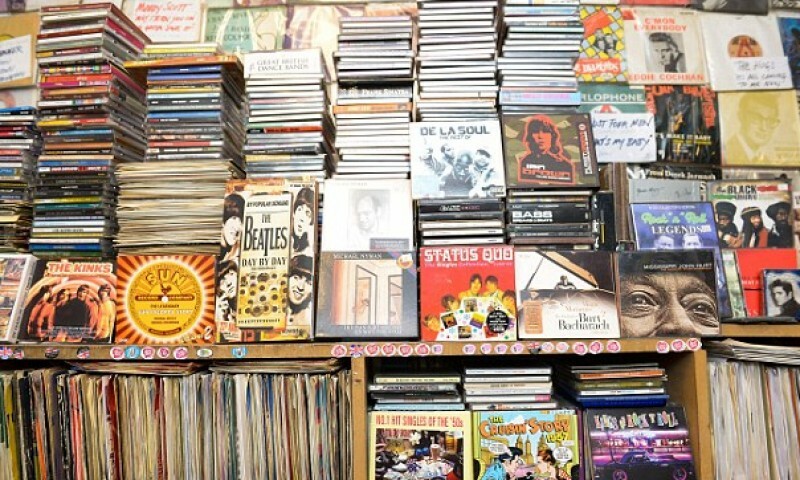 The need for a musically oriented swap meet came from the incredibly diverse selection of music-related items that had come through the Urban Flea Market throughout its previous five seasons, as well as the eclectic musical history that Utah has to offer. “We just felt that with all these cool pieces that are here in our community and the rich music history that we have in the community, that it would be fun to sort of bring all of that together,” says Wheadon. Though the Rock n’ Roll Swap Meet will mainly feature instruments, equipment and music memorabilia, Wheadon does not predict that this will take away the presence of music-related items from the Urban Flea Market, but will instead give vendors who sell music-related items an option to utilize an indoor venue in order to protect equipment and vinyl and be a part of an environment that fosters an appreciation for all things musical. The choice of venue was also central to the mission of the Rock n’ Roll Swap Meet. “The reason we picked the Urban Indian Center is because they have somewhat of a history of music in Utah … In the early ’80s, they were one of the first venues to host punk bands,” says Wheadon, who also highlights the way the Urban Indian Center has contributed to Utah’s unique musical history. “We’re looking to have collections of Utah music history pieces—maybe photographs of old bands—as more of a show, like a small gallery setting so [attendees] can learn more about the history of music in Utah,” says Wheadon, who anticipates a showing of multiple genres of music, from country and bluegrass to punk to classic rock n’ roll, seeing as the Rock n’ Roll Swap Meet was created to be a space for Utah musicians and enthusiasts to revel in their love for music, regardless of genre. Despite being the first swap meet of its kind in Utah, Wheadon says that out of the two stall options that vendors can choose from, the larger and more expensive of the options has almost filled up completely—a good sign for the types of vendors that will be attendance for the first swap meet. “One of the biggest challenges is educating people as to what they can bring and sell,” says Wheadon. “People love the idea. I think its just educating people that they don’t have to have a store in order to participate. They don’t have to have a business or a business license … Something may just be an object to someone, but to somebody else, it’s something they may have been looking for for a long time.” As opposed to taking musical items to a pawn shop or selling them at a yard sale, the swap meet offers a chance for a bunch of like-minded people to come together specifically for music-related items, “You have a lot of people in the same room with the same interests,” says Wheadon. 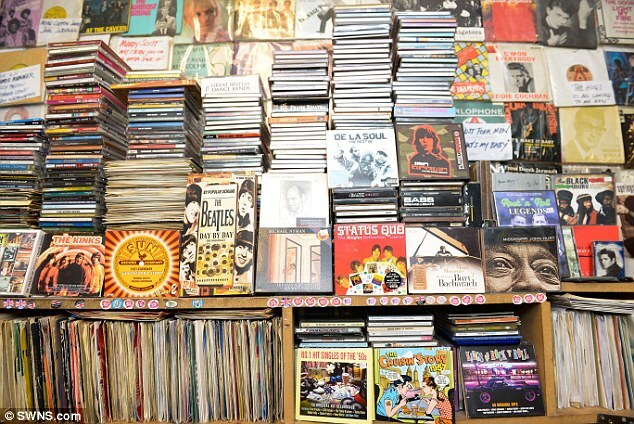 “You have a lot of people in one area who may be reconnecting with somebody else in the music community that they haven’t seen in a long time or [are] meeting new people.” Even for potential vendors who may have items collecting dust in a basement, Wheadon stresses that anyone can come sell at the swap meet and share their collections. As someone who shops the Urban Flea Market as well as other swap meets, Wheadon says her house is “full of knick-knacks and trinkets” from past flea markets. 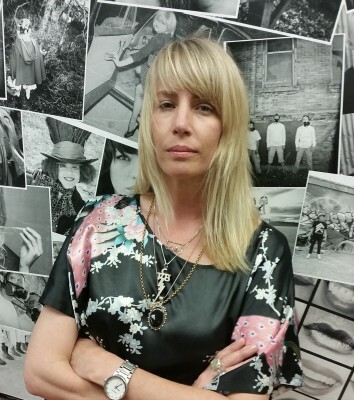 However, from a musical standpoint, one item sticks out for her personally: an original Rolling Stones tour t-shirt from the ’70s, which she found over a decade ago at a swap meet in Santa Monica that she says is “part of my little music collection.” As far as advice for newcomers goes, Wheadon says, “Be ready to see the unexpected,” as you’ll never know what treasure you might find at the Rock n’ Roll Swap Meet. For more information about the Rock n’ Roll Swap Meet, visit rnrswapmeet.com. An earlier version of this article misstated the Rock n’ Roll Swap Meet’s tagline as “taking items that are covered in dust and turning them into something of lust.” The article has been amended with the correct wording.